A strong memory depends on the vitality of our brain. Our brains are one type of powerful machines. They control our all thought, sensation, and movement. They store huge amount of data as concepts, text, and images. Our brains also control thousands of complex functions usually such as with hormone balance, circadian rhythm, breathing, blood flow, and unconscious activity. This means that our brain always works, even we are in sleep. The brain requires nutrients just like muscles, lungs or hurts. Eating well is good for our physical as well as our mental health. There are many foods that will improve our brain and boost our stamina. But, we should know that which foods are particularly important to improve our memory. Here’s some good food list that will definitely improve our memory. Here Top 4 foods list that will boost your memory easily. Nuts are a great source of vitamin E in association with wholegrains, brown rice, seeds, olives, asparagus, and leafy green vegetables. 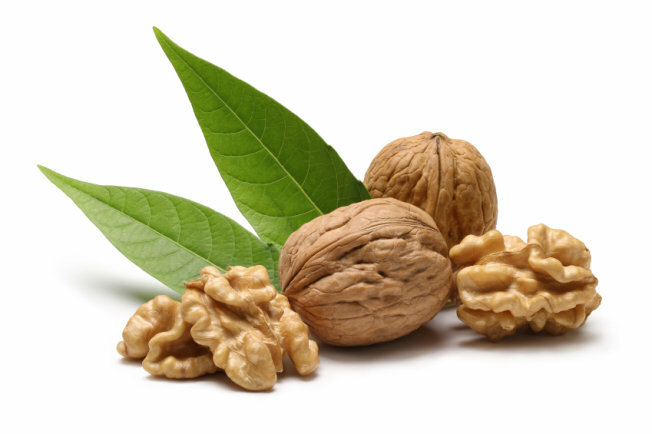 They are good source of protein, dietary fiber, and omega-3 fatty acids. Nuts are one of the most healthiest food for boost our memory. Blueberries contain antioxidants, which work against cardiovascular disease, cancer, and other age-related conditions. They contain fiber, manganese, vitamin C, and other antioxidants. Blueberries are also good source of vitamin K. Some nutritionists believe that if we make only one change to our diet, it should be to add blueberries. They help to boost our memories. One medium tomato contains around 0 grams of fat, 22 calories, 1 gram of dietary fiber, 5 grams of carbohydrates, 1 gram of protein and 6 milligrams of sodium. Tomatoes also provide 40 percent of the recommended daily allowance of vitamin C, 2 percent of the RDA of iron, 20 percent of the RDA of vitamin A, and 1 percent of the RDA of calcium. To improve our memory it is one of the good foods ever. Broccoli provides many health benefits. It is a great source of vitamins A, C, and K. Broccoli’s are also good source of lutein, folate, potassium, and fiber. Broccoli’s have Powerful Antioxidant which helps to prevents cancer. It is also good food to improve memory. Next post: Natural Ways to Treat Cold and Flu! Previous post: Home Remedies to Get Rid of Body Odor!